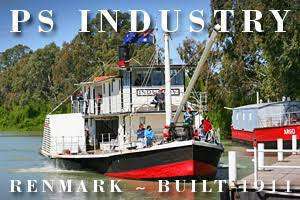 Welcome to the Riverland Triathlon Club! RTC was formed in July 2014 at a meeting at the ‘Renmark Club'. A lot of what we do as a club is communicated on social media, 'so like' us on Facebook to get regular updates and join in the conversations between members and prospective members. We also post photos from races and come and tri events, so click the adjacent Facebook header to check it out. 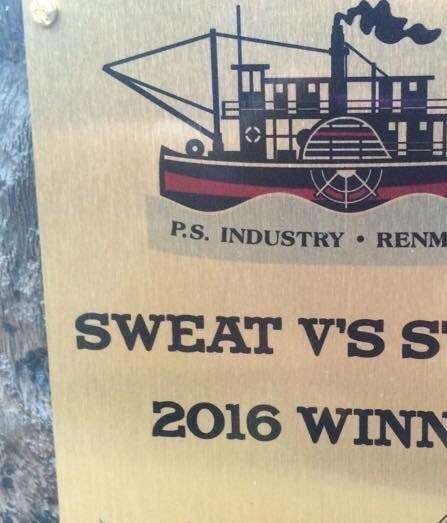 Runners Vs paddle steamer – who will win? !